Intro: What is this Clickfunnels review 2017 all about? This Clickfunnels review provides an insider look on with full transparency on the leading Website Builder Software. Product: Cloud software for building high converting web pages and funnels + more. Regular Price: FREE 14-Day Trial Then it’s $97.00 Per Month. Full Suite Price: FREE 14-Day Trial Then it’s $297.00 Per Month. 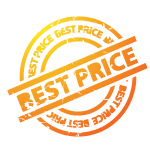 Yearly option – Regular Price: No Trial – $997.00 For 12 Months. Yearly option Full Suite Price: – No trial – Then it’s $2997.00 For 12 Months. Support: Full 30-Days 100% No questions asked satisfaction guarantee. Content in this review: Intro. Details. Pros and Cons. Full insider look. Total read time: Estimated 10 minutes if you read slow. Who is this Clickfunnels Review for? Clickfunnels is suitable for anyone wanting to sell anything online. It is made so that it is EASY to use. Fast. And highly professional. You use it to build top-notch, high converting web pages. With this landing page builder, you can make HIGH converting websites. Sales Funnels, Webinar Funnels, Membership sites and much more. Basically, it is the leading “all-in-one” website sales system for your core needs with your online business. You can* use this with your own autoresponder easily if you have one. Also, you can* integrate your own shopping cart CRM easily if you have one. You can use this with your own domains or use Clickfunnels hosting. * You can also use their autoresponder and their cart, which will be an investment and to get it, you will need the “Full Suite” version. Including Clickfunnels, Actionetics and Backpack. 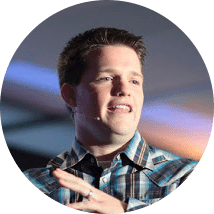 Longtime internet marketer Russell Brunson. When I started back in 2009 he was actually THE first guy I paid attention to in the Internet Marketing Niche. I learned mindset from Bob Proctor but started to learn more about information marketing from Russell. He had made a simple ebook on how to make a potato gun. That is how he started. By selling this on Clickbank.com, having his own affiliates promoting this. He’s been in this niche ever since and is very successful when it comes to making money online. Clickfunnels is backed by chat operators 24/7. Also, they have a support ticket system which they normally manage to respond with within 24 hours. In most cases, within a couple of hours is normal, but in case of many requests, they have this policy with 24 hours. So you’re backed by professional help if you should against all odds get stuck somewhere. The product comes with a solid “No Questions Asked 30-day 100% Money Back Guarantee”. And you can OF COURSE also make your own as you wish, in addition to buying more and ALSO exchanging funnels with other members in the Clickfunnels Facebook group. Some share their funnels for you to use, so if you feel like you need anything, check with the community as it is growing and want you to join as well. There have been many Clickfunnels reviews and there has been a TON of success stories from people who have made it with their online business. See testimonials at the bottom of the page when you have finished reading the review. 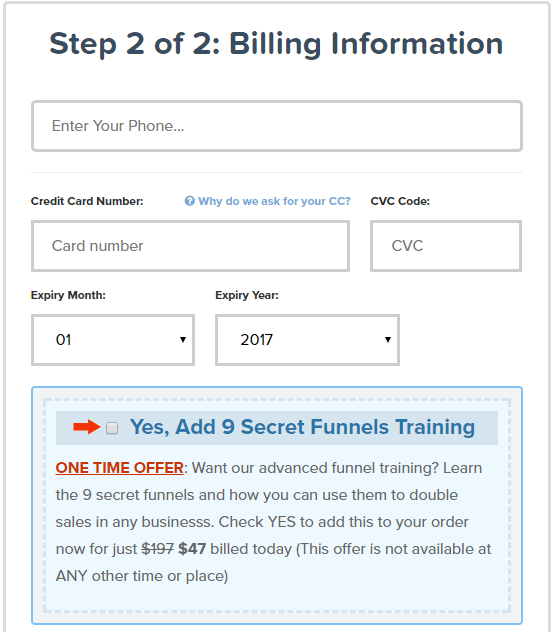 There is, even more, Clickfunnels can do… See below. When it comes to making money online, nothing is as hard-coded into the niche of marketing as funnels. It is simply a website you enter which captures your information and leads you through several steps/pages to deliver information or products in the related niche. It can start off with a Free Ebook on how to lose abs. After you have signed up with your email (example) you can be shown another page. We are now IN a funnel. This is called a FRANCHISE. It delivers all elements needed in one place. The same can be done with funnels, in other niches. Funnels can be quite long, but the norm is around two steps, or more, in the internet marketing niche. See the training to understand what funnel type you should use. Anyone with the desire to make money online. Why not a single website? Well, if you were to drive traffic or visitors to a one-page website, you will MISS potential clients as they will only get some info from you. In many cases, the prospect wants or needs more elements to succeed. That is why we OFFER them, instead of NOT offering them. By doing so in a non-intrusive manner like using funnels and related material in the funnels, your sales numbers and happy client count rise drastically. You can use this for your own products, affiliate products, agencies and much more. You can have a simple high converting funnel setup in minutes. Serious online website administrators usually have some sort of funnel. From here you click the button suitable to you. 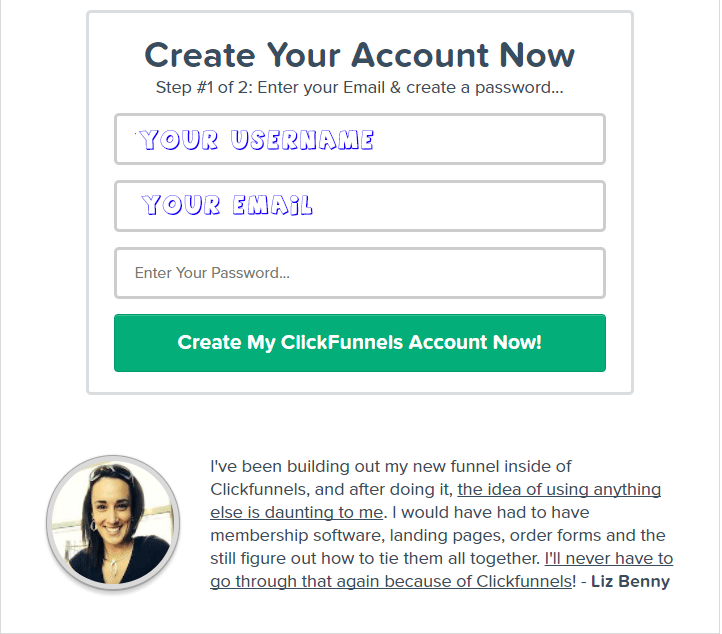 Either the Clickfunnels Login, Demo, or sign up. On this page you can see the Monthly options, if you scroll down or click Pay Annually you get to see the buttons for entering at a yearly level, where you save more. Next page is where you enter your credit card or payment information. NOTE: You only need to fill this out to get FREE access for 14 days. Remember that after the 14 days, you will be billed for the next period if you do not take action otherwise. This is to ensure the work you may have done don’t get deleted if you should have an issue with payment or desire. ANOTHER NOTE: See the RED TEXT? You DO NOT NEED IT, but if you are going to go big and want to learn as much as possible, then you may want to consider adding it. For small businesses, I advise to watch your funds and only spend when you know you need it. These funnels make a great addition to some marketers. While others may never use them. Remember you have templates ALREADY in the software so you’re good to go without the 9 secret funnels training. Everything Russell provides for training is working. When writing this Clickfunnels review, there is a limited window of opportunity for you to go and get the deals you see underneath. And on the next page is Russell Brunson offering you a copy of the FREE Ebook, “Funnel Hacker Cookbook” which you can see below. There is also an option to get it in the physical version of it for a fair price. And also you have the option of ordering a bundle with “Funnel Hacker Cookbook”, “DotCom Secrets”, “Expert Secrets” and some more really good bonus insider marketing material. Choose And, Then, You’re in. You have in your hands one of the most comprehensive awesome page builders on the market. The builder is VERY EASY and SIMPLE to use. However, since it is so comprehensive and can do a lot of stuff, SOME people have gotten a bit lost due to the fact that they lose track of what they are doing. A small number of people has a number of uncomplete funnels. With that being said… There are people making funnels in minutes. And the challenge is for 7 days. So people who lose track are MAYBE NOT tech savvy or disciplined enough at first, but this process assists those as well. To help you further in the best way possible so you stay on track and get accustomed to the landing page software, Russell has incorporated a concept called Gamification. Which is really clever. Allow me to explain… He has made a small game which teaches you to make funnels. When you have completed your tasks you can get a badge or a sticker or similar. Just like you would in any other game. What does this do to you? Well, you get rewards. So the dopamine levels in your brain are satisfied and you want to complete the game as we tend to love a “happy brain drug” and this ensures your success even more with the software. So, if you want to master the software and maybe you are not tech savvy, you can use the game to get going ASAP. Personally, I do not use it as I am fairly tech savvy and use Clickfunnels. 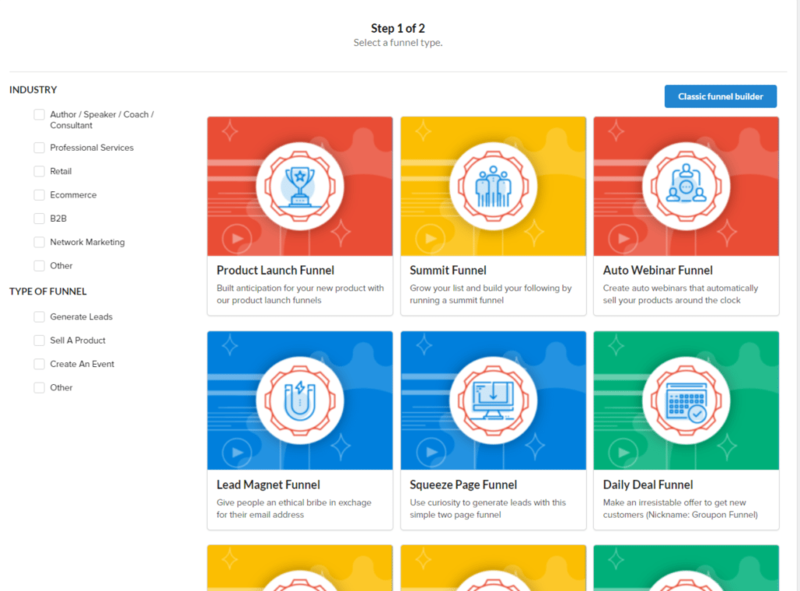 If you are new to building funnels then you should most definitely use it! In the image below you can see the INSIDE with the game “X’d” out. You can see it barely at the top of the image: blue background. 3rd NOTE: Russell will also follow up with you in emails every day after you get in with more really good training. 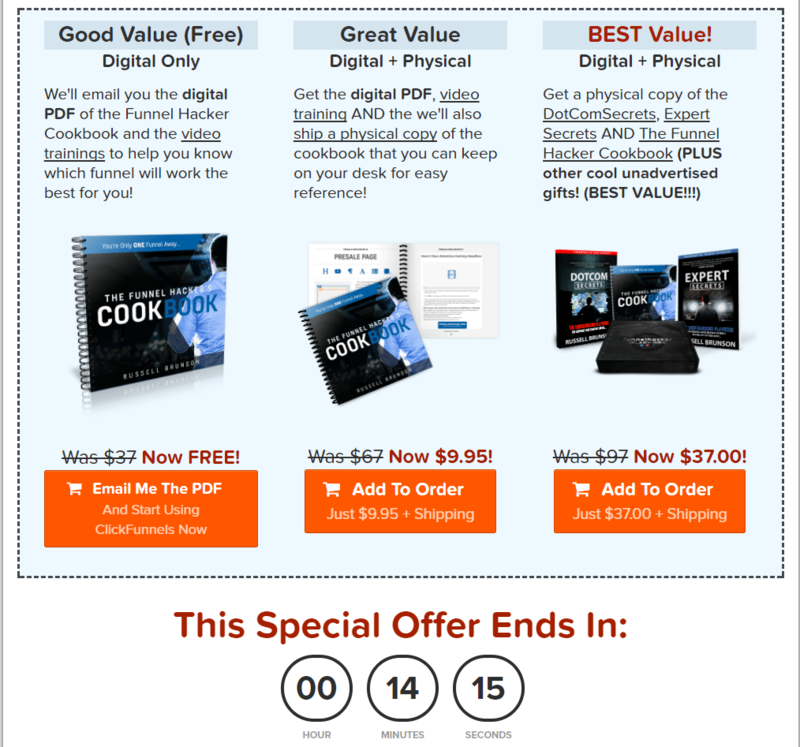 And again, at the time of this Clickfunnels writeup, you actually get the Funnel Hacker Cookbook for free as a PDF after some days (7), sent to you. It regards 22 Funnels and what funnels fits best for your business, plus more. This may, however, change without notice, the software, on the other hand, stays the same or gets updated to become better. 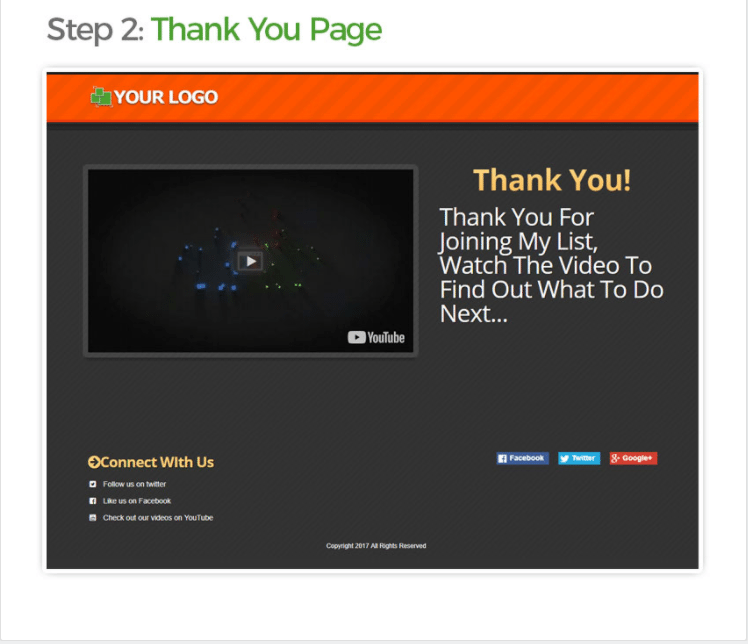 Notice you have easy access at the TOP of the image for Funnels, Actionetics, Backpack, Account, and Help. Should you need it. Also look at the bottom of the page on the left side where it says Quick Links. This area lets you send emails to your list fast, without going through too many hoops. Also, you can start an action funnel from this point which is meant for Actionetics so you can send personalized content specifically to people who use your segments. You set this up first. This dashboard makes the builder very easy to use as it is all in one place. You can probably see the rest here, you can upgrade to get more advanced training and you can get to see this FREE Funnel Hacks Webinar which is some really killer training on how to reverse engineer other peoples funnels and traffic. This way you get to know where the clients hang out. What they like to see. Where to get traffic to your project and much more. Highly valuable! You can also read the review I made for the Funnelhacks Product Here: Read The Funnelhacks Review Blog Post. Simply click “Create New Funnel”. You then get this page. You can choose your funnel here. If you want the old builder, see the blue button below the text below? They do the same thing so use the one you’d like. 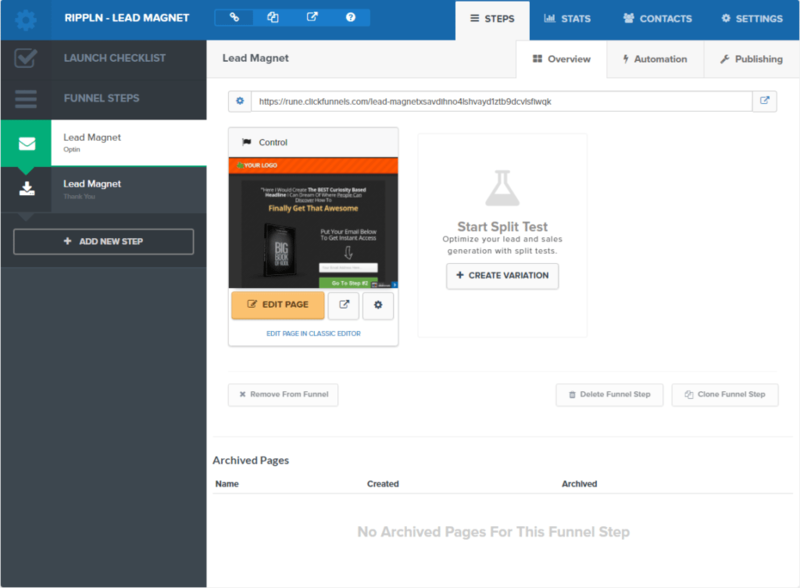 For the basics of demonstration for this Clickfunnels review, we are setting up a LEAD MAGNET FUNNEL. When clicking on it, you get to see Russell, again (at the top of the page). And some text stating it may take 30 mins to set up. Now you see the menu ABOVE on the left where it is green and a white envelope above, It states LEAD MAGNET. That is your 1st page. See the Orange button with EDIT PAGE? That is where we go next. From here you can simply Drag and Drop elements into position as you please. You use the menu on the RIGHT to edit elements as well. Here you can see a really FAST made edit on the page. You can with simple clicks, change logo’s text, colors and more. Easily change backgrounds(which I did not in this demo), fonts, sizes. You can, of course, REMOVE the Clickfunnels logo in the bottom corner. I would say if you have the text ready and the images ready, it would take you under 30 minutes. This is very useful because you can have one set up in a few minutes. So just designing the pages is fast. You can also create variations of the pages. Why would you want to? To SPLIT TEST. What is split test? It is a way to find out what page is converting best and bringing you more money to your bank. By split testing, you are sending traffic to the Optin page with SPLIT TEST ON, you need more than one page for this to work… You can have traffic which goes to say, two Optin pages. You can create as many as you’d like within your subscription. But if you make two versions which are quite different you will see it clearly how it works as Clickfunnels shares the data with you letting you know which page is the winner. Making you more money. There is no need to make your funnels “too technical”, or overly fancy at first... Just focus on minor tweaks as the design is already laid out. Get access to Clickfunnels by clicking: Here. 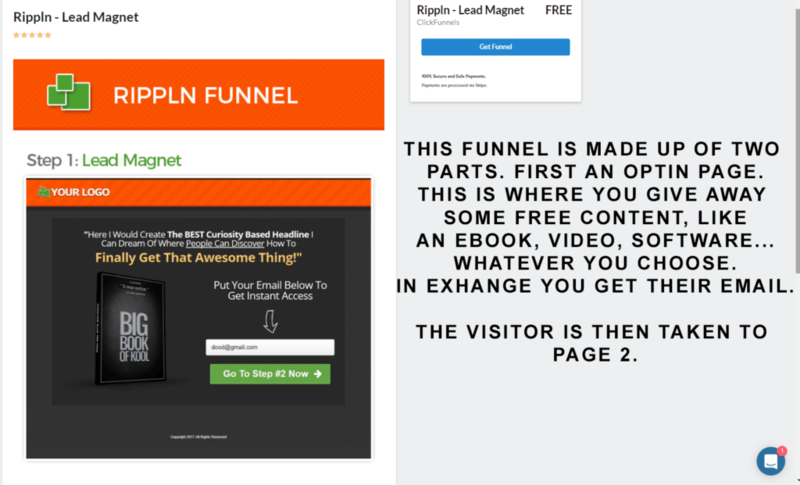 You can easily make your webinar funnel as well, following the same click and edit procedure as you used on Optin pages/Lead Magnet Pages. The webinar funnel is made up of several pages. You should use at least four on this particular funnel. Step 1. Webinar Registration Page. Step 2. Thank You For Registering. You can see them inside if you you choose to join. All funnels are easy to make/tweak. If you should ever run into issues then remember the live chat support. For this Clickfunnel Review to be more complete we need to add the following items which you most likely will love to use inside. You can download HTML page to put where you want. Automation, this is for Actionetics. 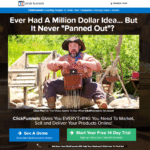 See that this Clickfunnels review covered what you needed to see? When you have your product in place you can have your army of affiliates promoting your product for you and as you can see you get the full details of the transactions in this section. *Also note that you have Affiliate Funnels among the other options. This is a very valuable section to use when you have your own products to sell. Actionetics allows the use of segmentation. A segment can be, for instance, if you send one email out to your clients… Two people click the link to one offer. Meaning they have some INTEREST in the product. They may or may not buy but the action they took by clicking shows you that they are interested in this topic and by tagging their names based on their actions you can automate a sending of an email or series of emails or events directly related to that topic of interest for that particular person. There are several other ways to filter or segment your responses. Actionetics is a monster tool for sending an email and getting customer DATA so you know what they like. How much they buy, plus… How active they are inside the system. With this in mind, it is easy to calculate how much you should spend to acquire clients for your funnels. Plus more. This is already really good, but they are upgrading it to include more and more data for you. So that is a BIG plus to have. To give you the most transparent view on Clickfunnels we need to address a few issues. Ease of use with the Drag and Drop feature. Professional high converting ready-made design and templates. SOLID support from helpdesk AND the big community. Made for growth and sustainability. Conversion Metrics. Measure every step of the funnel for optimal conversion and sales. Can be used for online businesses, offline business with an online presence. Can sell digital AND physical products through the software. All in one builder: Page builder, Autoresponder, Shopping Cart, Hosting. Membership sites + More. Integrates with Pixabay and Unsplash for Free Stock Photos. + Iconfinder for icons. Supported product with new updates every now and then. Excellent support via chat, phone and email. *Need to SAVE often as the work you do can go away if you use the back button. Remember to use the EXIT button they have at the top left side if you should want to go back. Limitation on a number of viewers and pages. It is a solid product which works like it states on the box. With it, you can make high converting websites and funnels + more. It’s an ALL-In-ONE marketing solution for your products. The software is really good, and the training is top shelf, so you are can be sure to have opened up the possibility for your promotion to hit a home run if you have a decent product and need a funnel for it. Just follow the training as much as you can and join the rest of success stories for Clickfunnels. Want to see more than just a Clickfunnels review? Click here to get your ClickFunnels account started today! All in one setup, no need to pay several instances for the tools you need. Clickfunnels vs Leadpages. Clickfunnels is more. Clickfunnels vs Infusionsoft. Clickfunnels is easier. Others lack tools, and most definitely, the high-end training. Some are heavily priced and complex, or in beta at this time. Everything about Clickfunnels is made for you to grow. And you will get the best training on the market for free in my opinion, when it comes to building funnels. Be social and supportive with other members and you will surely get the same back. In the Facebook group you don’t even need to interact, but if you look there, people share ALL KINDS of money making tactics related to massive growth WITH Clickfunnels. So you’re in very good hands following a proven path. IF you’re seriously looking… Since the price is set to FREE for 14-Days and at $97.00 P/M, for the entry-level package they offer, you should calculate and see how this works with your business. You will always have the trial but it does not hurt to be prepared with for instance your free ebook, or product or whatever you intend to sell with the platform before you get access. You can always test it out for 14 days and leave it, and when more ready, if you weren’t, you can get back in. 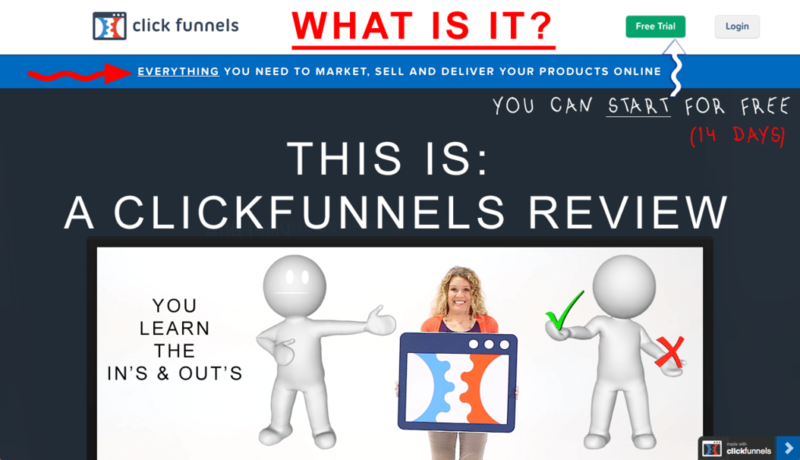 If this Clickfunnels review was what you needed to see in order to get access then feel free to use the link below to get instant access now. This builder does not use WordPress as it is a standalone software in the cloud solution. But, they have a plugin for it if you want to use it. I would recommend not to. Why? Because you can set it up to work with a redirect to a subdomain instead. Too many WordPress plugins slow down your site. Price: FREE 14 days, then $97.00 Per Month. Price: FREE 14 days, then $297.00 Per Month. 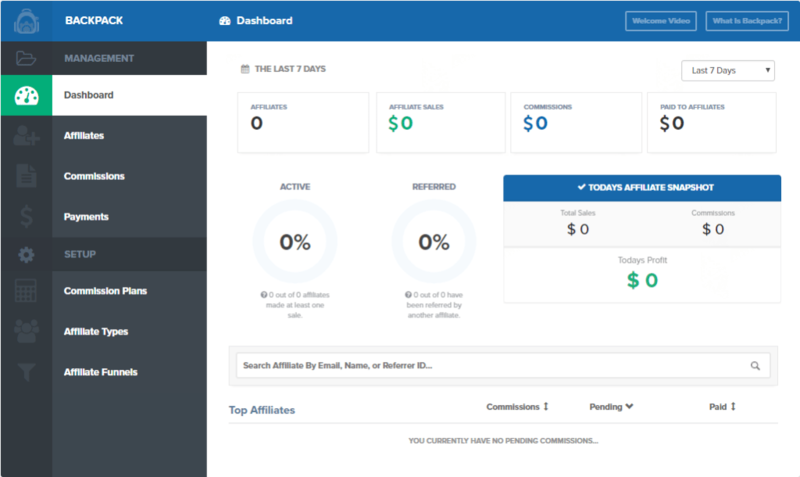 ALL Clickfunnels packages come with a 30-Day 100% No Questions Asked Money Back Guarantee. You get the software, and the training to you use it. The product is proven and has a rabid following. There you have it, this is the Clickfunnels review with the details you should need in order to decide if it is for you. Get it through this link. Thank you for checking out this page and this site. To the best conversions for you and your peers!